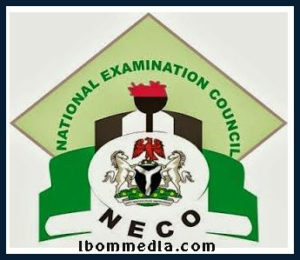 Are you waiting for you NECO GCE result to be out? Or can’t still check the result? Here comes the good news, NECO 2018 GCE result is out but the bad news is the one from the Acting Registrar of the National Examinations Council, Mr. Abubakar Gana who has urged candidates who wrote the 2018 November/December Senior School Certificate Examination to note that result checker cards would no longer be used to check results. Most questions people will be is can I really check neco result without scratch card? The answer is yes but you still have to purchase a token. The acting Registrar of NECO, Mr. ABubakar Gana on his speech said, NECO results from 2018 GCE will not be checked using scratch cards rather candidates are expected to purchase a token, with which they would access their results online. He added that all the candidates that wrote the examination to log on to the council’s website and click on NECO results to purchase a token that could be used to access their results. A point you should note is that to check NECO 2018 exams result, the result checker cards are no longer valid, says NECO registrar. On the examination’s website, the instruction reads: “The new Results Online System offers a convenient way to check all NECO examination results. “Once results are released, it will be made available via NECO Results System (www.result.neco.gov.ng). 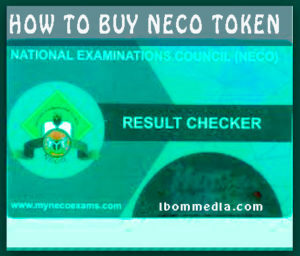 “Using NECO Results, candidates can check their SSCE, BECE and NCEE results by purchasing tokens. After a successful account creation login to your mail and confirm by clicking on the link sent to you after which you can now order your token. One(1) Token is 707.50 i.e Seven Hundred and Seven Naira fifty kobo plus including the Remita charges. How to Check 2018 Nov/Dec NECO Result Without Scratch Card, check neco result without scratch card, how to check neco result, neco result 2018, neco result 2017/2018, is neco result 2018 out, free neco scratch card pin, is neco result out, check neco result 2018.